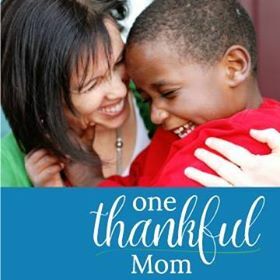 Lisa Qualls is the founder of the One Thankful Mom blog. She is a writer and speaker with the unusual chance to have experienced all 3 parts of the adoption triad–birth mom, adoptive mom, and foster child. We’ve connected over so many similarities over the years but she’s far more gracious, wise, and compassionate than me. I know you’ll love what she has to share. We chatted about a part of her story that she hasn’t talked much about…her story as a birth mom. Plus the after effects that having a household of kids can have on even a natural extrovert and my favorite topic of the Enneagram also slipped in. I promise you. I didn’t even prime her! 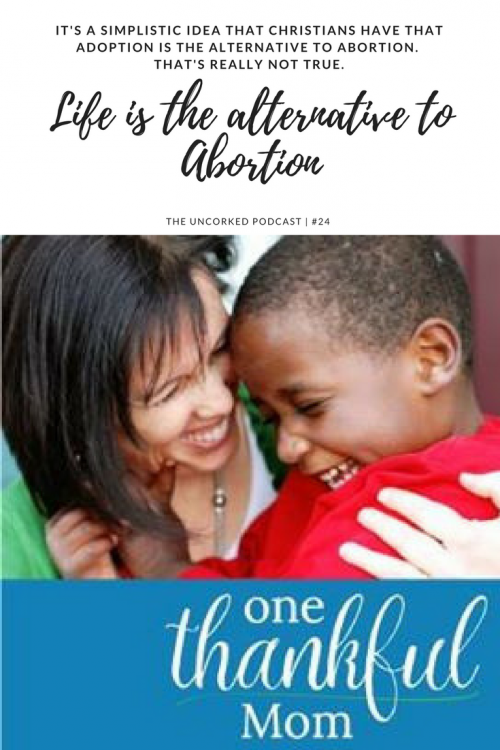 Posted in Adoption and Orphan Care, Podcast and tagged Adoption and Orphan Care, birth moms, older child adoption. Love this podcast!!! You are both inspiring. I love to hear Lisa’s heart and her love of parenting children from all walks of life. Loved it! Char, Thanks for listening AND the encouragement!